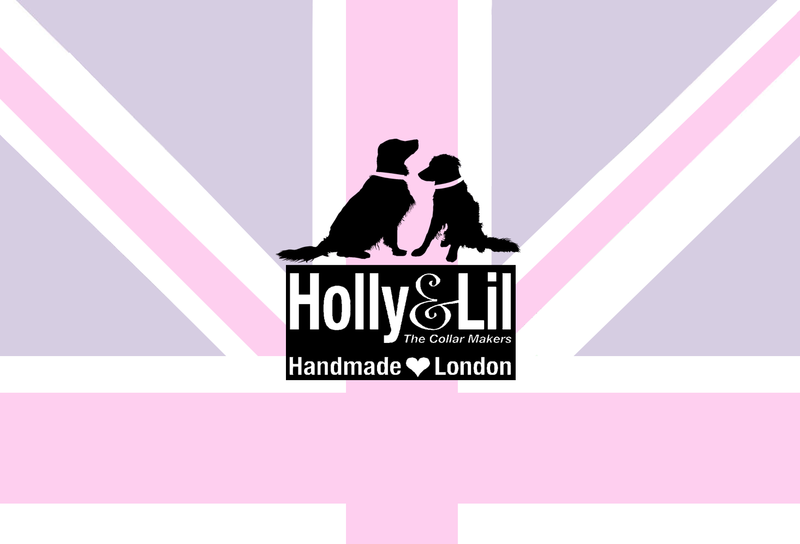 Make Me One - Holly & Lil Dog Collars & Leads - Handmade in Britain, Leather dog collars, leads & Dog harnesses. 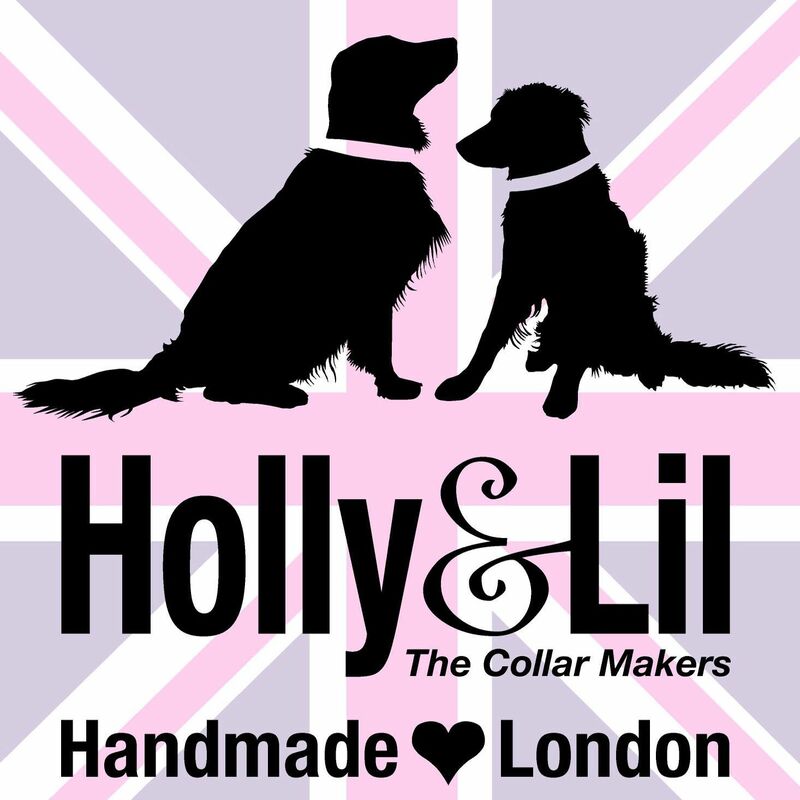 Here at Holly&Lil we are happy to make you a collar to satisfy any whim you might have. 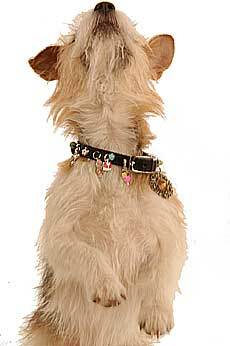 Maybe you’re a swimmer or a gardener, maybe you love frogs or handbags or always wanted a blue leather collar and lead set with a sugar pink trim ………….. who knows? Simply fill in the form and send it to us. We will reply with a quote and a projected delivery date. 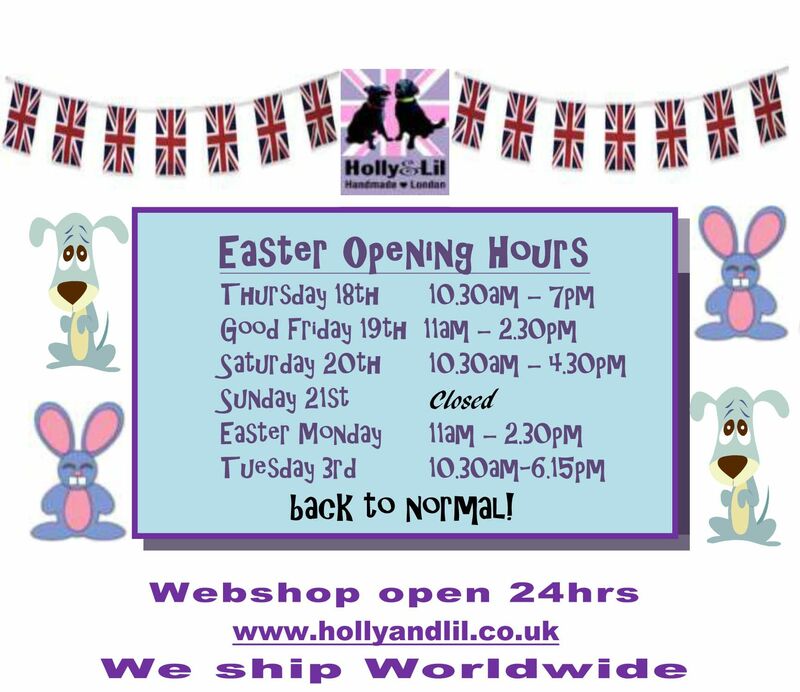 Prices and timings will vary according to requirements.